My hometown in Michigan sells the BEST summer peaches, so I’m always looking for good recipes to put those delicious peaches to good use! My mother-in-law gave me this recipe that she has been making since the 1970s! It’s a must-try this summer—make it for your next girls night in! Mix all in ingredients in a blender and serve. Garnish with peach slices if desired. My hometown in Michigan sells the BEST summer peaches so I am always looking for good recipes to put those delicious peaches to good use! My Mother-In-Law gave me this recipe and she has been making it since the 70's! 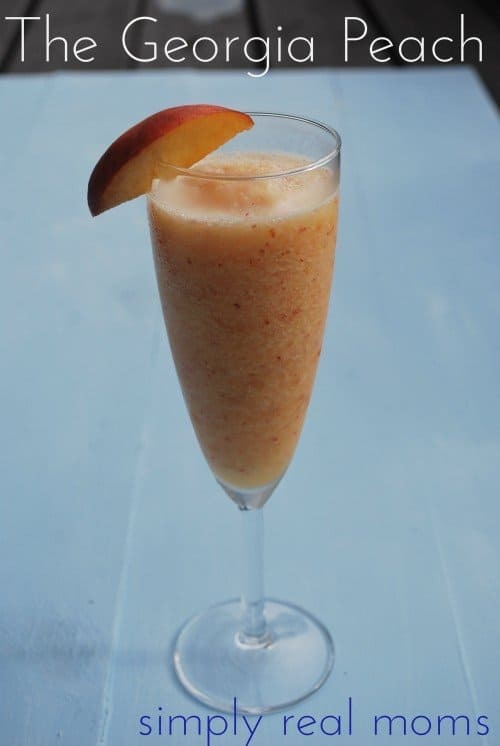 This is a must try this summer; make it for your next girls night in! 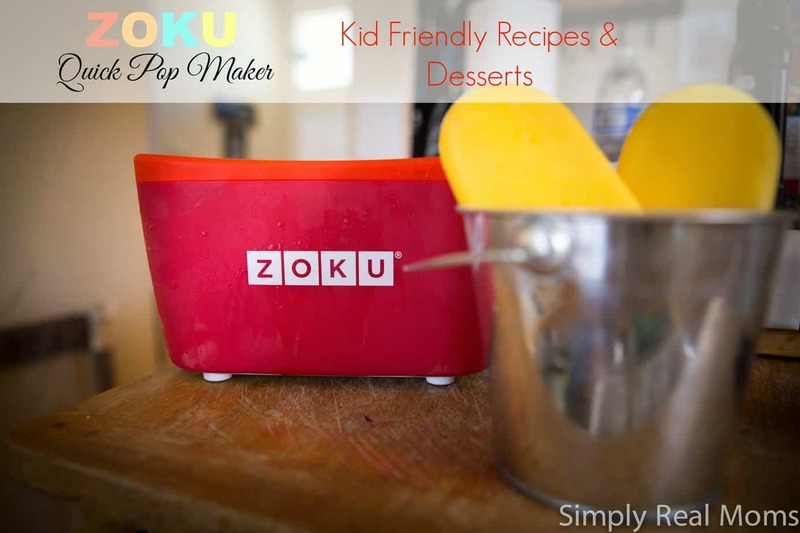 We Love the Zoku Quick Pop Maker!